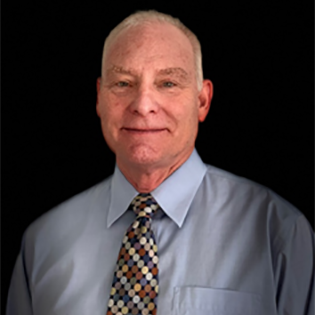 Consulting Engineer, Merrick & Co.
George Blaisdell is currently a consulting engineer for Merrick & Co. associated with Arctic engineering projects. In 2016, George retired from the National Science Foundation (NSF) where he held the position of Chief Program Manager of the Antarctic Infrastructure and Logistic group. In that role, he managed the budget and staff and contractors who provide all of the support required for the research mission of the United Stated Antarctic Program. George also works part-time as a research civil engineer at the US Army Cold Regions Research and Engineering Laboratory (CRREL), a position he held for more than 20 years before joining NSF. His technical expertise is in the areas of operations, logistics, transportation, and snow and ice engineering.